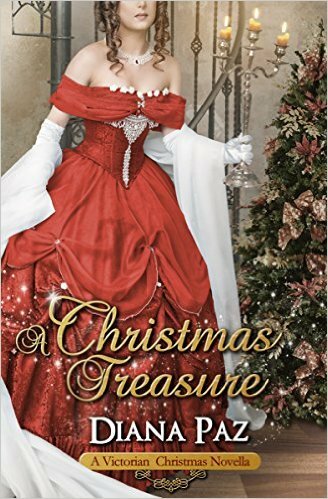 Diana Paz Writes...: Giveaway! Cosplay! Thor Blog Hop! 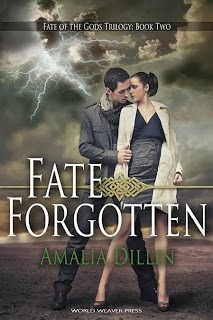 And FATE FORGOTTEN is Available Now! Giveaway! Cosplay! Thor Blog Hop! And FATE FORGOTTEN is Available Now! I have signed up to participate in Amalia's #ThorLove Blog Hop, going on now through November 8th! Without further ado, here is my contribution to the Thor-In-Pop-Culture LoveFest!! While I was at Comikaze 2013 last weekend, I got to meet Thor and Loki--well, they COULD have been, so awesome were their cosplays. I have loads of pictures, and I will add some to the blog after Amalia's release day excitement has settled down, but for now we have a picture of THOR GOODNESS. When I saw these two, I knew there could be no better way to honor Amalia and her amazing books than to share that during her #ThorLove blog hop. And now... onto some other epic news of epicness! 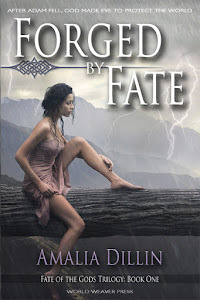 But first, have you read book 1, FORGED BY FATE??? You have NOT?! Well then, today is your lucky day!! I happen to have a paperback copy FOR YOU. Yes! FREE! In FURTHER honor of FATE FORGOTTEN's release, I am hosting a giveaway! The paperback giveaway is open to anyone in the U.S. or Canada (international contestants, feel free to enter for an e-book!!). Sign up with the Rafflecopter below to enter! his lives. But when Adam learns that Thor has been haunting his steps out of love for Eve, he is determined to banish the thunder god once and for all. Adam is no fool: Eve still loves the man she knew as Thorgrim, and if she ever learned he still lived, that he still loved her, Adam would lose any chance of winning Eve to his side, never mind liberating the world. But after everything Thor has done to protect Eve, everything he's sacrificed, the thunder god won't go without a fight. Not as long as Eve might love him again. Which means that Adam has to find a new ally. The enemy of his enemy, complete with burning sword and righteous resentment of the gods. But in order to attract the Archangel Michael's attention, he needs Eve -- an unmarried Eve, willing to give him the benefit of the doubt. It shouldn't be too difficult to find her in the future. Not now that he knows how to look. Read her books! You will be so happy you did because they are amazing! That picture is AMAZING, and perfect contribution to the bloghop!!! Oh my gosh. If I didn't know better I'd swear it was Hems and Hiddy. What a fun pic, and I love your costume. Thanks so much for hopping with us!